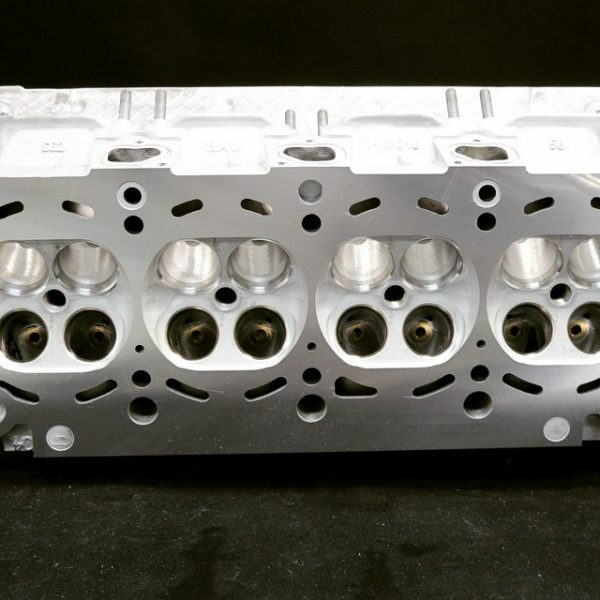 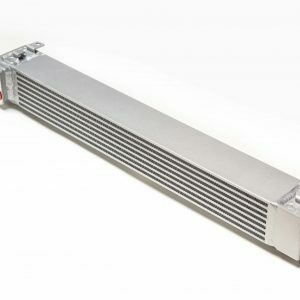 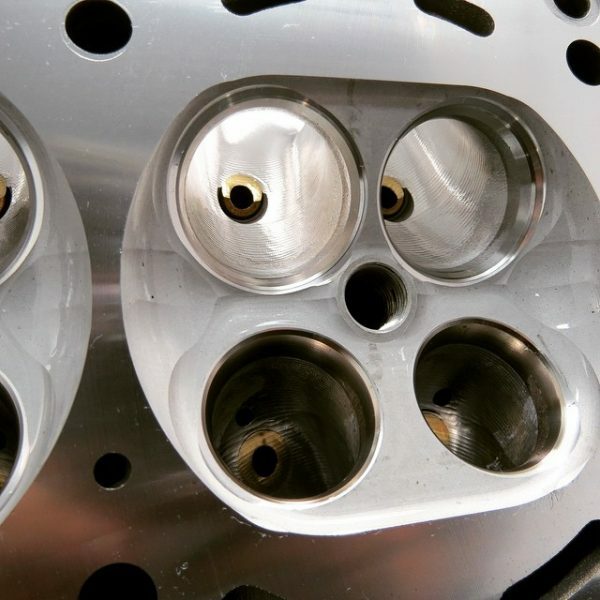 All of our cylinder heads are CFD, flow bench, and real world tested to produce the power you want. 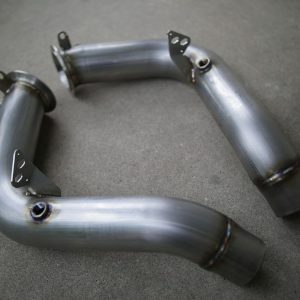 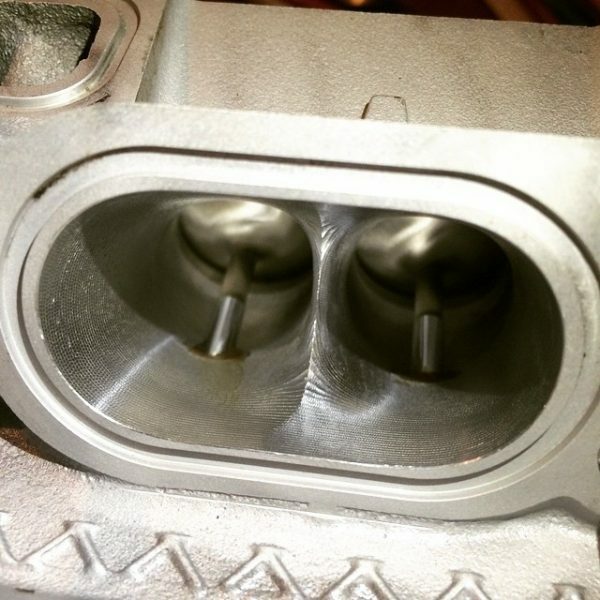 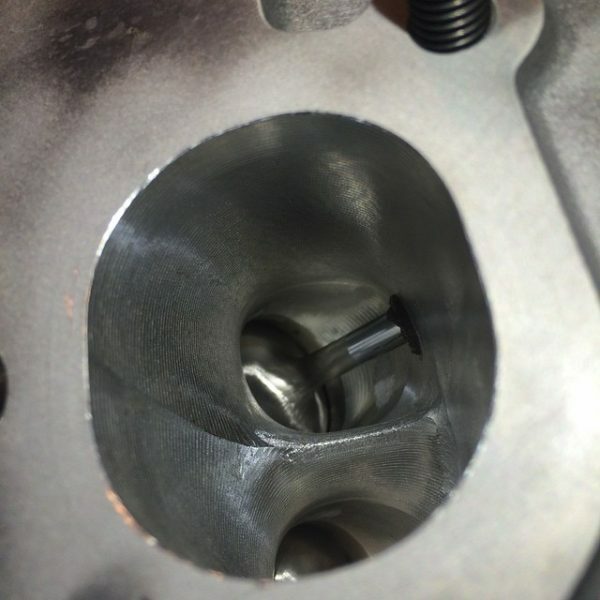 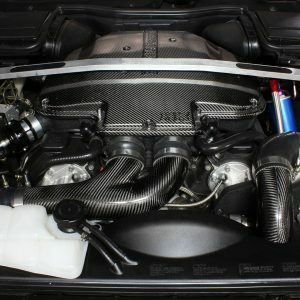 Whether you’re looking for a naturally aspirated set of heads or a pair setup for forced induction, we offer both! 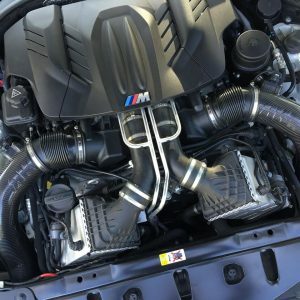 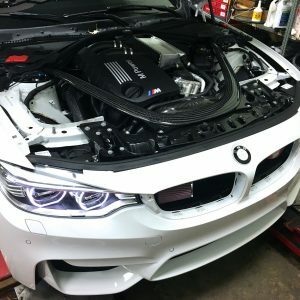 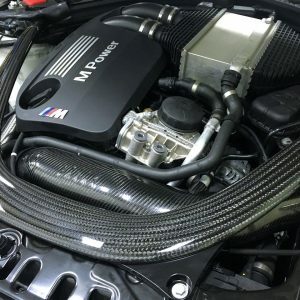 Our heads are intended to produce maximum peak horsepower while still maintaining the BMW powerband everyone has come to appreciate.